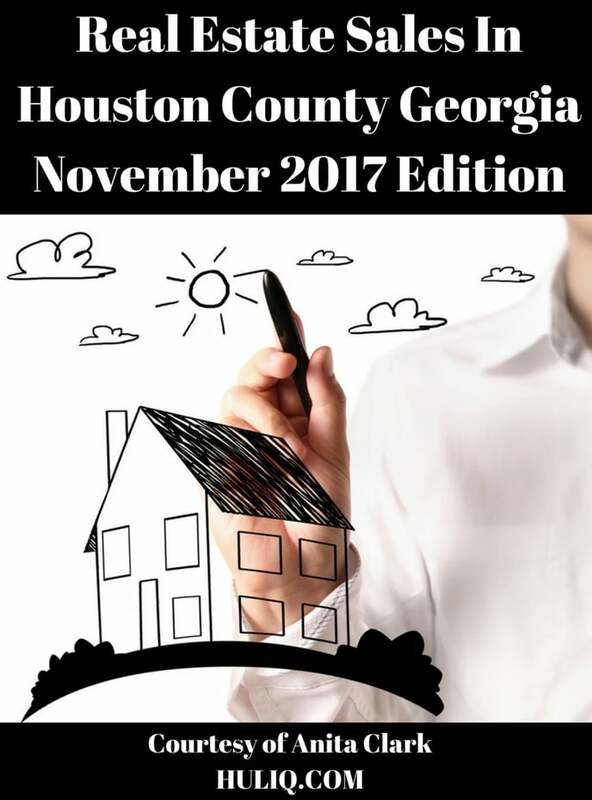 As expected during this time of year, the Real Estate Market in Houston County GA has slowed down as consumers have been preoccupied with the holidays and in preparation for colder weather arriving. The good news is that homes continue to sell, despite limited property availability. What buyers and investors are not doing in any of the real estate markets in Houston County is overpaying for a home. Only one real estate market in Houston County has more than 3 months of available inventory at the moment (Kathleen). If homeowners have been waiting for the right time to get their home listed, now is that time. Consumers are looking for fresh inventory so it is a great time to put your house on the market, get it seen, contracted, and sold! Meet these conditions and your home has a very good opportunity to be seen and sold quickly in the real estate market in Houston County GA! For the latest market statistics and in-depth reviews for each of the Houston County markets (Bonaire, Byron, Centerville, Kathleen, Perry, and Warner Robins), follow the links and get the current news for that real estate market. As you can see, each market has its own unique challenges and successes. Best wishes as you house hunt or you get your property ready to sell in Houston County GA! 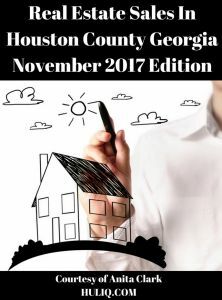 For complete details about all the available real estate and subdivisions in Houston County GA, follow the link to get the most current Houston County real estate information. When you are ready to buy or sell Houston County real estate, Call an experienced agent who knows this market well. Me! I stand ready to assist with all your middle GA residential real estate needs and look forward to earning your trust and business. Statistics represent ONLY single family homes, condos, and townhouses in Houston County GA on the date posted. (Source: CGMLS). Information is deemed reliable, but not guaranteed.